Working with some of the largest civil engineering firms in the UK and Europe. Andun undertake temporary works design projects for civil engineering and building contractors on high profile infrastructure and redevelopment projects for some of the largest civil engineering firms in the UK and Europe. 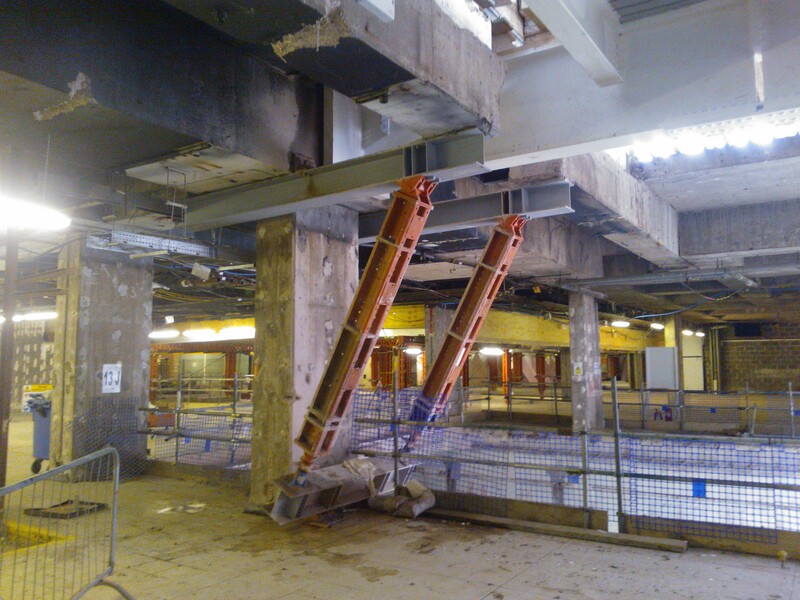 We also work on a wide range of smaller, bespoke, challenging or emergency temporary works design projects, which utilise the extensive knowledge and experience of our team of engineers. Have a project that requires temporary works and would like more information about how Andun can assist the design of your project?